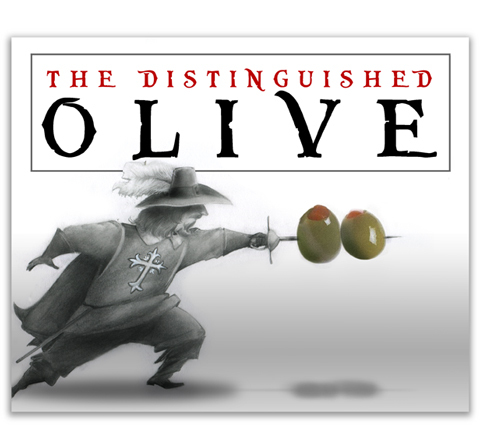 This would be a time-traveling exploration of how the cultivation and trade of olives was one of the primary economic forces that shaped western civilization. And gave birth to the most famous girlfriend in the world. I was thinking... martini... shaken, nor stirred. This page contains a single entry from the blog posted on May 5, 2013 12:24 AM. The previous post in this blog was Automotive Report Cover (May).